Why read or write poetry? Because poetry lets the writer do something with language that other forms can’t do. The words and rhythms of a well-crafted poem have the power to alter our vision, and to deepen our delight and wonder at the created world. The Haiku is a poetic form, first developed by the Japanese, whose energy comes from its brevity, the sharpness of its imagery, and its penetrating focus on a state of being or a moment in time. 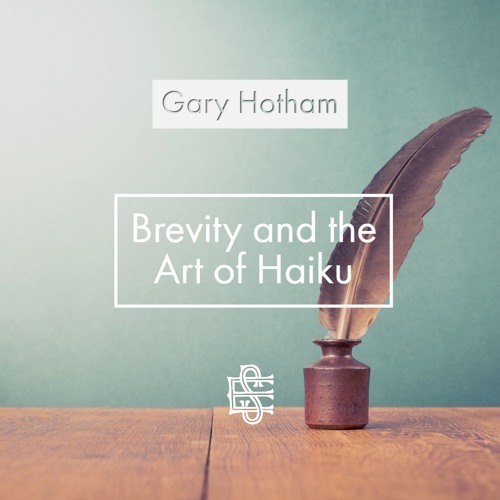 In his talk, Gary Hotham will consider the world of contemporary poetry, focusing on the special beauty of the English language Haiku. His talk will integrate readings of his own poetry, as well as poems by other poets Hotham loves.